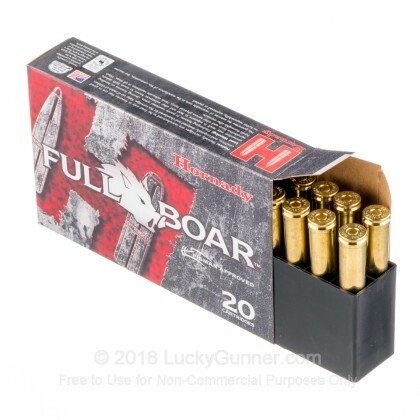 Looking to take down a few feral hogs? 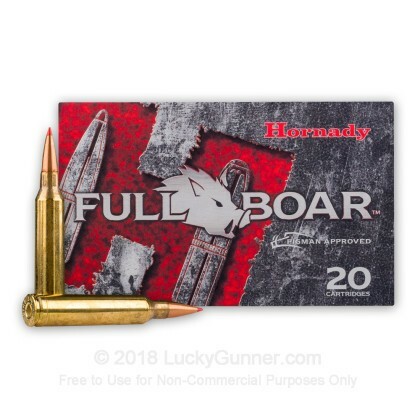 Then check out Hornady's line of Full Boar ammunition! 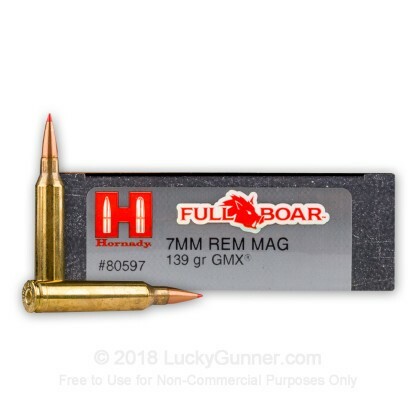 Hornady's Full Boar 7mm Rem Mag round is the perfect killing round for use in your 7mm Remington Magnum chambered rifle. 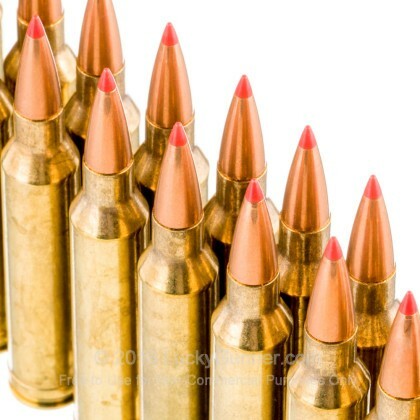 Loaded with high-quality premium components, these rounds should run flawlessly in the pickiest of firearms. 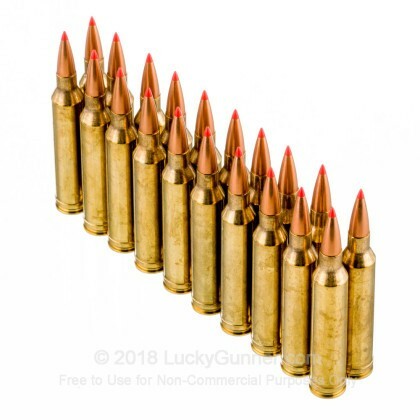 The GMX bullets that are loaded into these rounds are hard hitting thanks to their monolithic, solid copper alloy design that features a polymer ballistic tip. 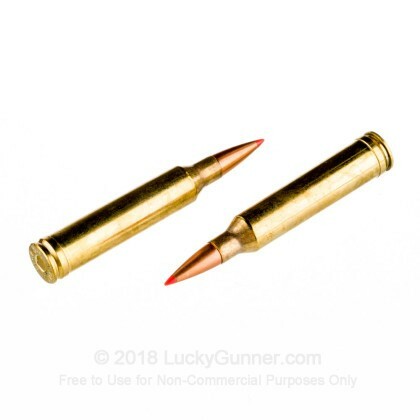 This awesome polymer tip gives you great ballistics and accuracy while still providing amazing expansion on impact.